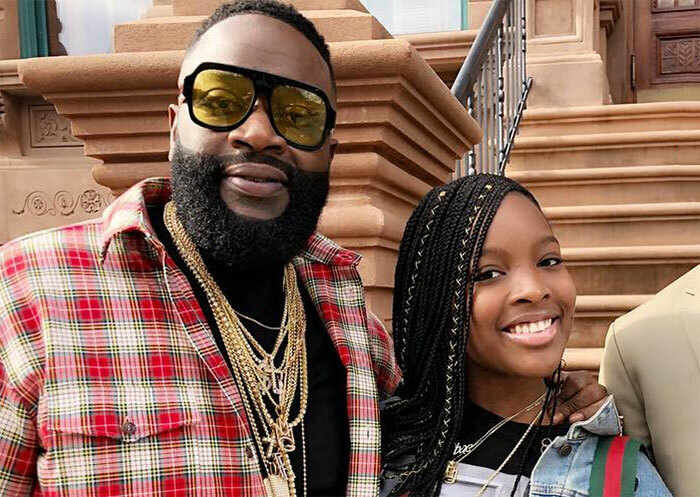 Rick Ross is home after a health scare, but the rapper’s complications continue to impact his family. Because of the medical emergency, he has had to postpone his daughter Toie’s Sweet 16 birthday party. The lavish $100,000 bash was set to take place March 17 at Casa Casuarina in Miami, formerly known as the Versace Mansion. Although reservations were made months in advance, the family reportedly called to postpone the party last week, according to TMZ. Ross has organized elaborate birthday parties for Toie in the past, including bashes with performers like Meek Mill, Trina, and Rich Homie Quan. This year’s party was set to be no exception, with performances and surprises planned. No makeup date has been scheduled. The Maybach Music Group mogul was hospitalized on Friday (March 2) due to respiratory problems that turned out to be heart-related complications. His situation reportedly got so dire that he was put on life support through an extracorporeal membrane oxygenation machine (ECMO).